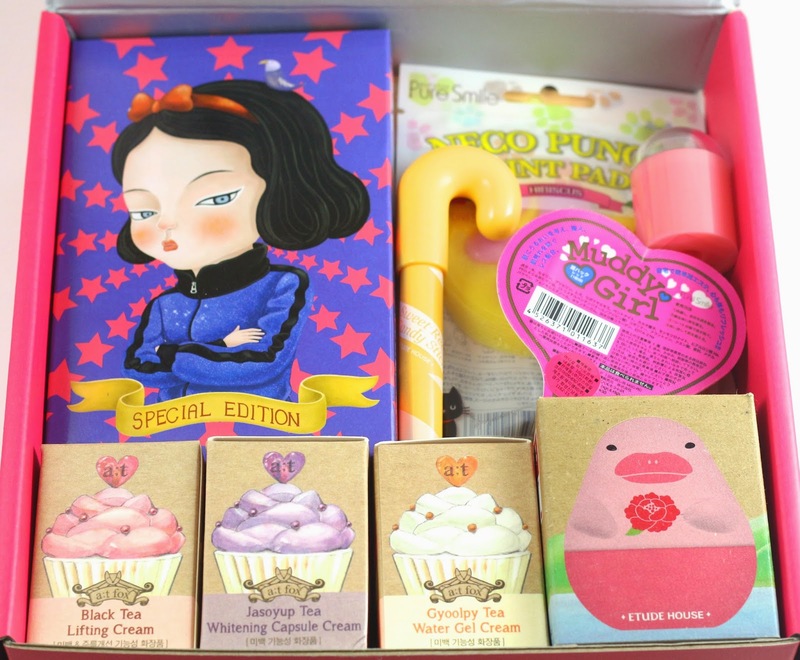 Finally my Memebox Superbox #41 My Cute Wishlist arrived, I was so excited for this box to get here, because I saw the spoilers and I could not wait to try everything! I was also anxious to see which variations of the products I would get that had different colors and scents. This box was $23 (plus $6.99 shipping) and is now sold out. This was my first Memebox that I got with standard shipping, and it arrived in 7 days. Pretty amazing considering some of my stuff from the east coast takes longer to get here than something from Korea! Standard shipped boxes are shipped via EMS or Korea Post and then are delivered by USPS. First look! 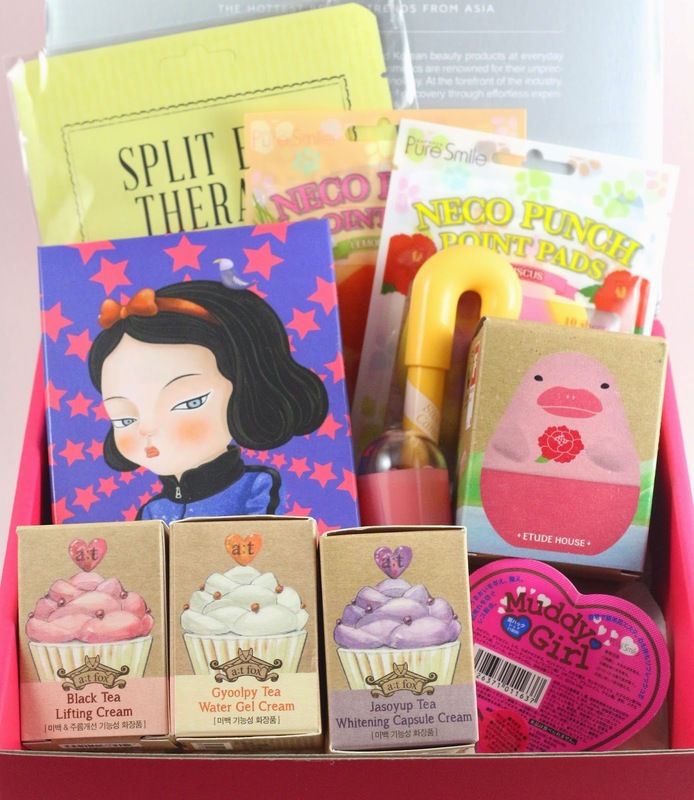 Look at all that cuteness emanating from all the adorable packaging! I don't know if I can handle all the cute. I just love how informative the info cards are for Memebox. I have been keeping them in the boxes with all my products since I'm moving in like two weeks and I kind of don't want to open any of the skincare stuff yet. Just so it doesn't spill, and then once I'm settled in the new place, I can label everything and organize, and open things in order of date. So if you've been reading my Memebox reviews and I haven't tried any of the skincare items, that's why. Once I move, I will be trying more of the products. 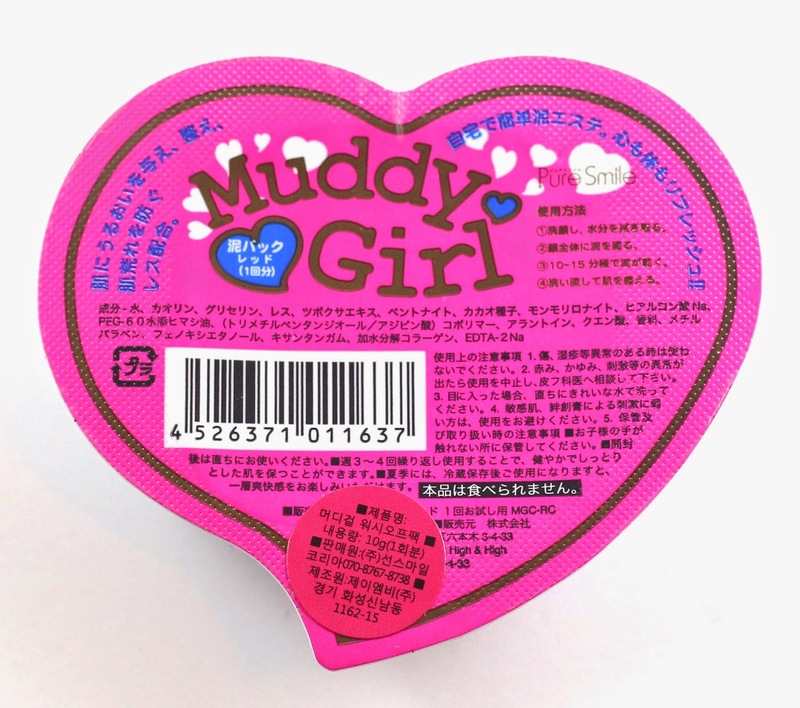 Product description: "A wash-off type mud pack made from naturally derived ingredients such as clay, mud, and charcoal. It works to soothe, purify, and moisturize the skin, preventing possible dehydration and surface roughening." How to use: "After cleansing, apply the mud pack evenly over your face. Rest for 10-15 minutes and rinse off with warm water." My thoughts: I haven't been using masks, pretty much ever, but after getting all these Memeboxes I will have masks galore! I have noticed though that there is a Pure Smile product in almost every box I've gotten, and they are usually only worth $1. I would love to try more masks and products from some other brands, but I think this is probably the least cute thing in the box. Product description: "Beauty People's popular eye liner special edition #2 containing only the hottest F/W color combinations! Mix and match five different eye colors for adding more depth and vibrancy to your eyes. 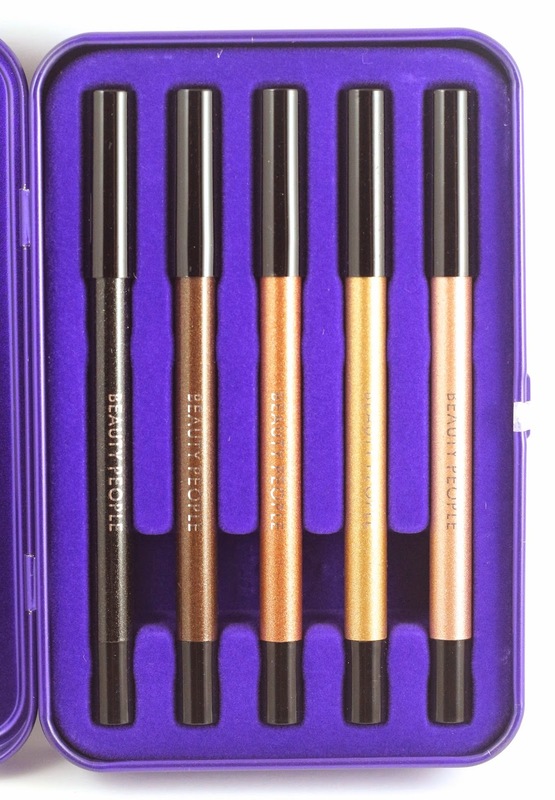 These cream-type eye liners boost minute-size glitter pearls, waterproof formula, and a long-lasting finish." How to use: "Draw onto your upper eyelids with a Beige or a Bronze liner, blend it in with the darker Brown color, and finish off with the black liner." My thoughts: These liners are so pretty and smooth, and totally waterproof. Put them on and they are not moving. 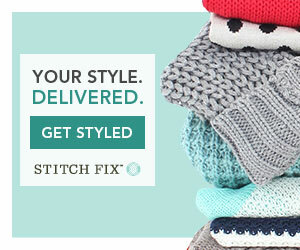 You can see the swatch below, but I can't wait to really try these. You're probably familiar that I don't care for black eyeliner much, only because I have so much of it and I like branching out to other colors. But the black in this one is glittery which I don't have anything like. And I love the warm metallic brown tones, I will use all of these. It also came with a bonus pencil sharpener that isn't on the info card. 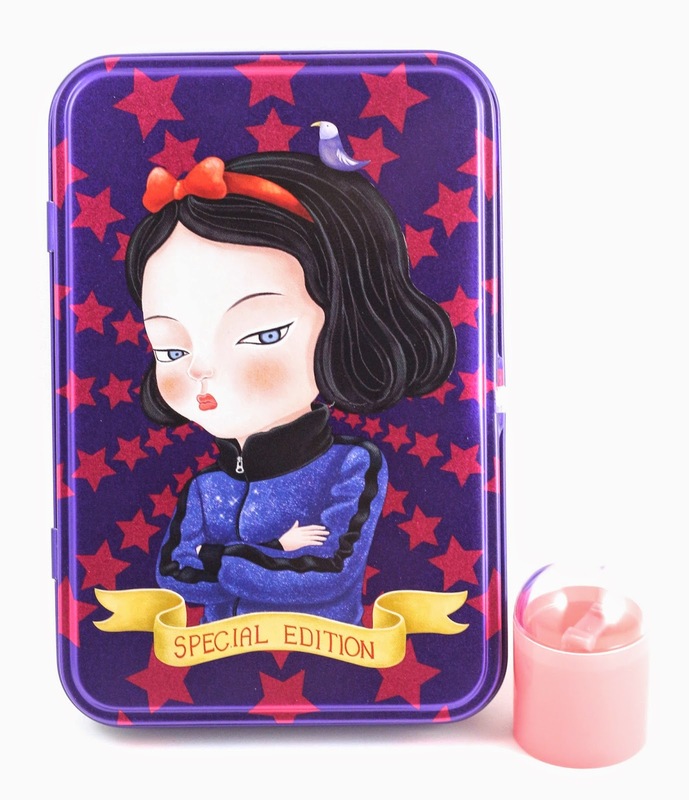 And it has Snow White on it! 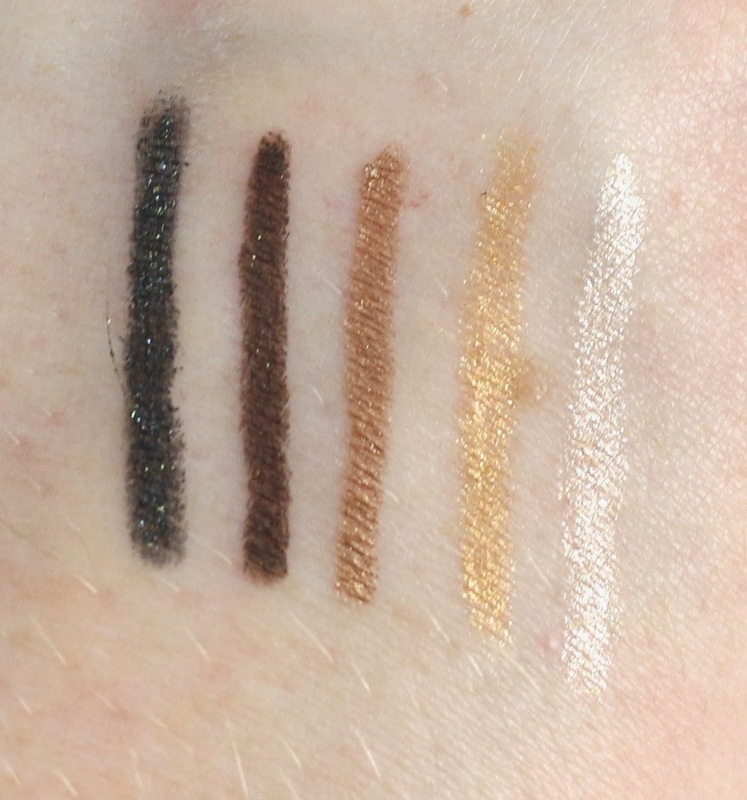 Liner swatches, they are still on my hand, even after washing them. 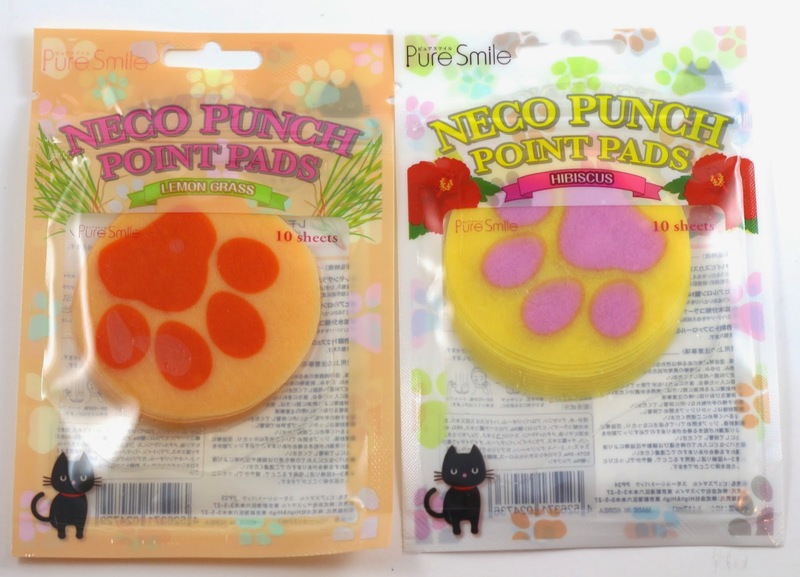 Product description: "Pure Smile's Neco Punch Point Pad is enriched with vitamin E, collagen, hyaluronic acid, arbutin, hibiscus and lemongrass extracts, and works to moisturize and control excess sebum and secretions to maintain a healthy balance in your skin." How to use: "After cleansing, stick the Point Pad on areas of your face or body in need of concentrated care. Rest for 5-10 minutes, remove the pad, and pat in the remaining essence into your skin." My thoughts: I don't know if I really understand what these are supposed to do, but they are cute. I guess I'll try them and see if they do anything for my dry patches. 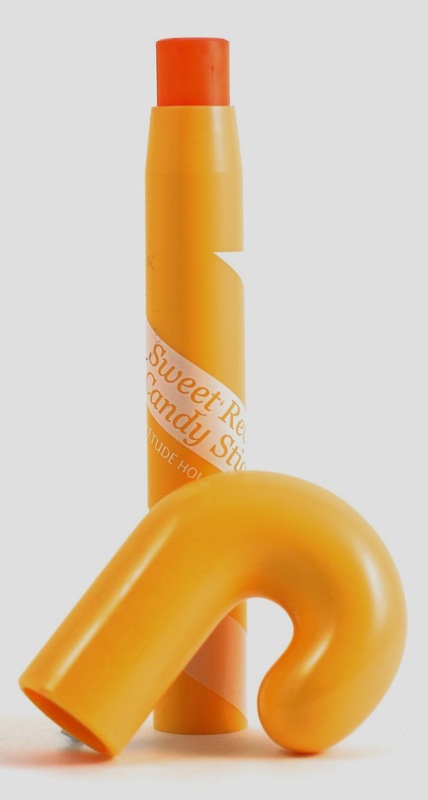 Product description: "Enriched with bilberry, sugar cane, sugar maple, orange and lemon extracts, the Sweet Recipe Candy Stick is a gloss type lip tint that moisturizes and plumps up your dry, chapped lips for a long-lasting radiance." 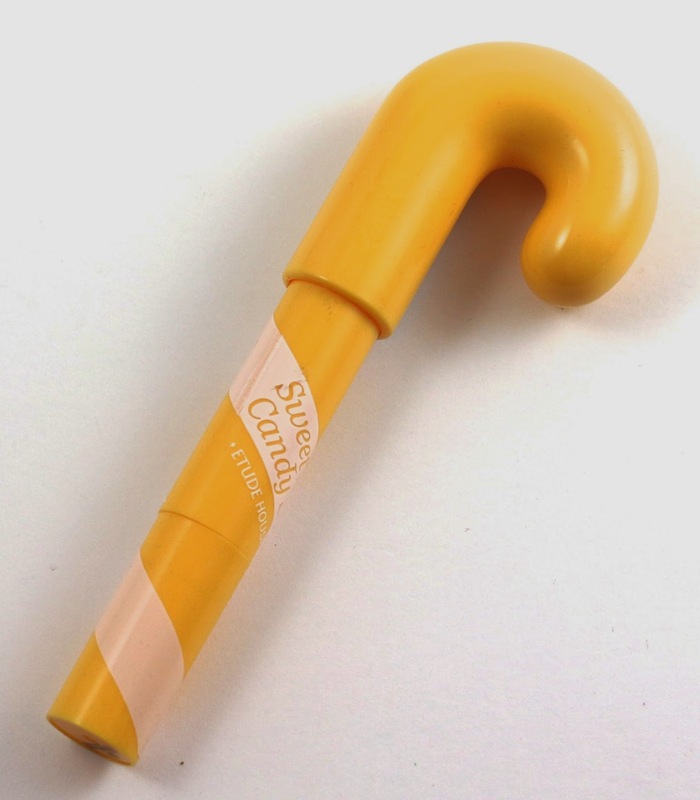 How to use: "Softly dab the Candy Stick on your lips for a naturally gradated look." My thoughts: I really like this lip tint, it's smooth and glossy and even though it looks orange in the tube, it shows up as a light pink on the lips. And it tastes good! Product description: "Enriched with organic olive oil and shea butter, Etude's adorable Missing U Hand Cream comes in four different scents - fiona, green tea, baby powder, and peach. Also, it contains no paraban, sulfate, ethanol, or artificial coloring, and is extremely gentle and nourishing to skin." How to use: "Apply the hand cream generously over your hands, fingers, and nails after having washed them or whenever they feel dry." My thoughts: I got the scent Fiona, which I don't know what that is, but it smells kind of florally and rose-like. It's a really light lotion, and it absorbs really quickly. These hand creams are adorable, and I may have a slight problem with buying too many lotions, so maybe I'll get the green tea or peach scented ones. 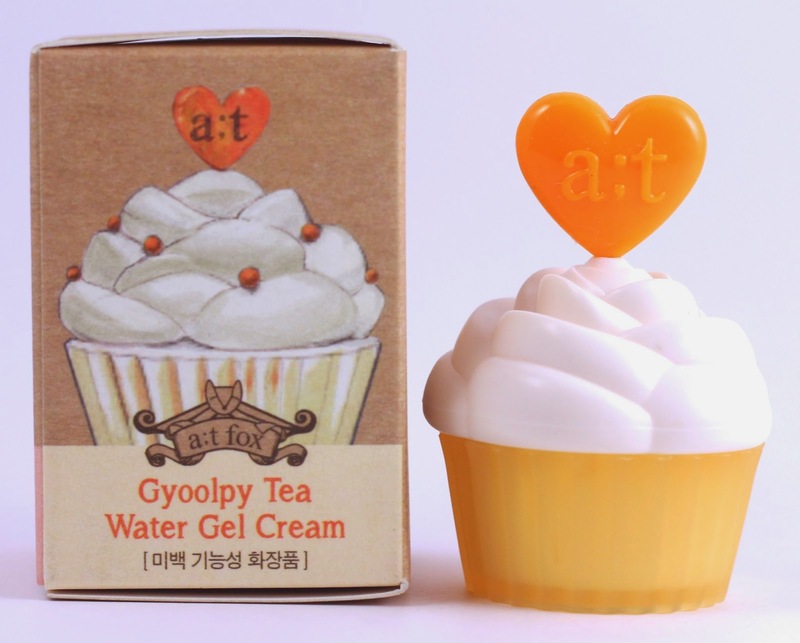 Product description: "High concentrations of Vitamin-C from the Gyoolpy Tea deeply nourishes and moisturizes the skin, leaving a refreshing, lasting glow on your skin. Also, being a gel-type cream, it spreads and penetrates into the skin smoothly and without curdling, and at the same time creates a thin, moisture layer over your skin to prevent de-hydration." How to use: "Apply moderate amount on your face, using your hand to spread and let it absorb into your skin." My thoughts: I have heard that these are not really full size and that there are larger product sizes of these little cupcake creams available. But this one in particular looks like mine isn't very full, has a huge air bubble taking up like half the package. 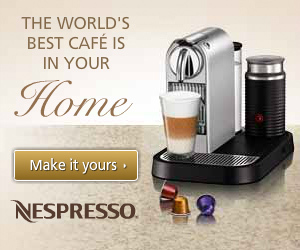 But I am looking forward to trying it. Product description: "What makes this cream so special is that it combines the deep hydration of a moisturizing cream and the brightening effect of a whitening essence. The whitening capsules inside the gel cream removes uneven, dark spots on your skin and helps create clearer and naturally glowing skin tone." 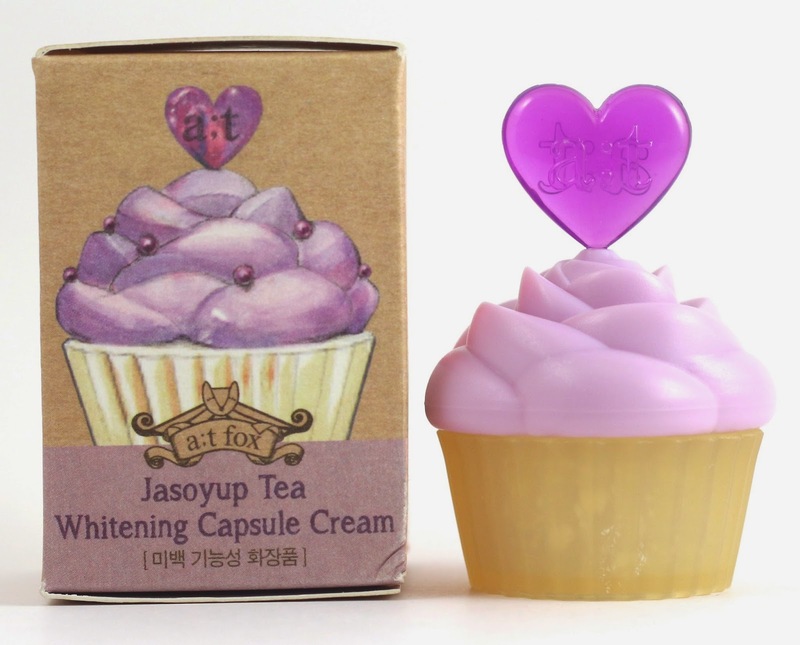 My thoughts: This cream has little beads in it, which must be the whitening capsules. I wish these little products had a seal or something over the jar, but they just have the lid. 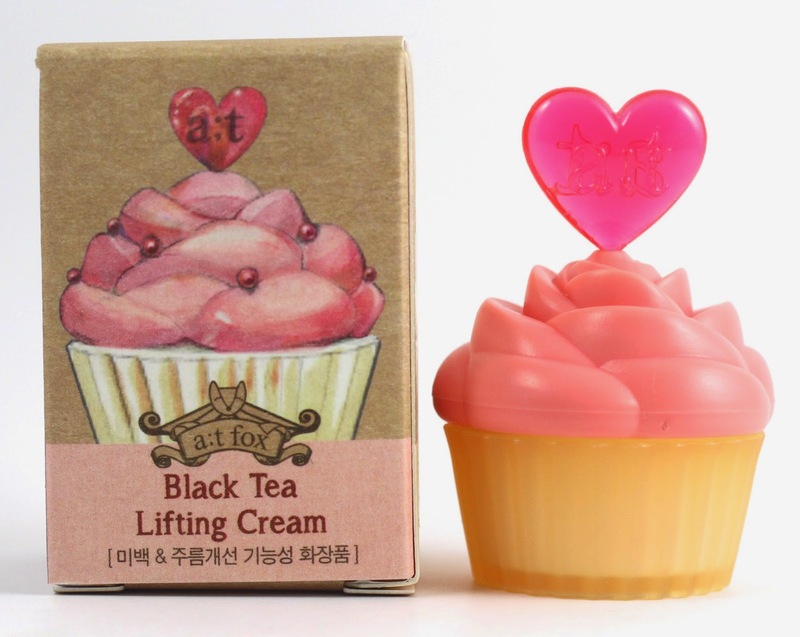 Product description: "If you've been stressing over sagging bags under your eyes or starting to notice little wrinkles and creases here and there, a;t fox's Lifting Cream Black Tea is just what you're looking for! With its softly melting texture and black tea extracts, this lifting cream will guarantee you healthy, younger-looking complexion with high resilience and firmness." My thoughts: Eye cream! I'm trying to get into using eye cream everyday, and so hopefully I'll get a chance to use this soon. I don't know, I have this giant jar of eye cream that I'm pretty sure will last me the rest of my life, but I will just have to goop it on so I don't feel bad for not finishing it. All the a;t fox's cupcake creams lined up! These are so cute, I think me and many others were hoping these were going to be in this box. 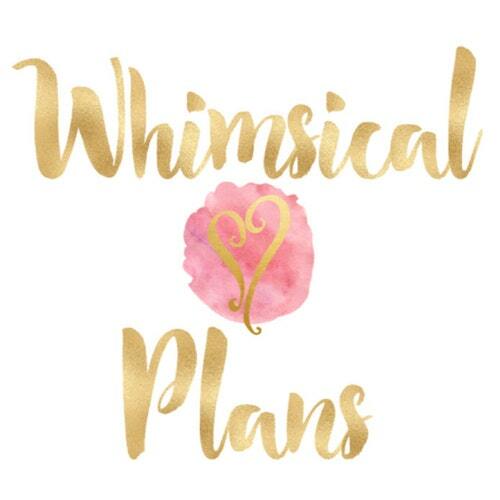 I already can't wait to see what's in Cute Wishlist #2, which I did order! Product description: "Kocostar's sensational Split End Therapy contains 8 types of amino acid complex which works to prevent hair breakages and static electricity. It's specifically formulated to instantly repair split ends and protect the hair from any future damages. An interesting fact about this hair therapy is that you don't need to wash it off after application." How to use: "Tie your hair in a ponytail. 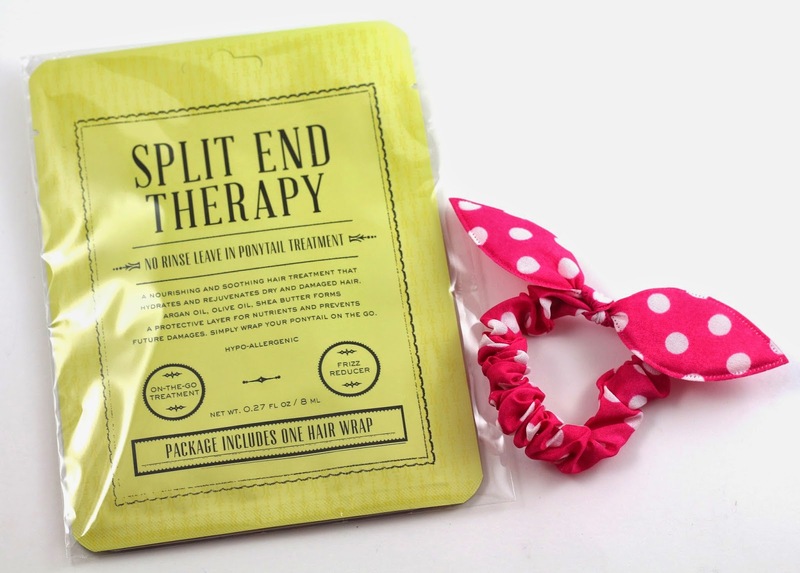 Take the Split End Therapy and slide your hair into the wrap, using the elastic band included to seal the wrap. Double-fasten with the super cute, polka-dotted ribbon hair band and massage your hair with your hands. Rest for at least 15 minutes or longer for even better results, and comb through your hair after removal." My thoughts: I have split ends, so I am really looking forward to trying this. And I love the cute hair band! I'm actually wearing it now as I write this, it may be my new go-to hair band. 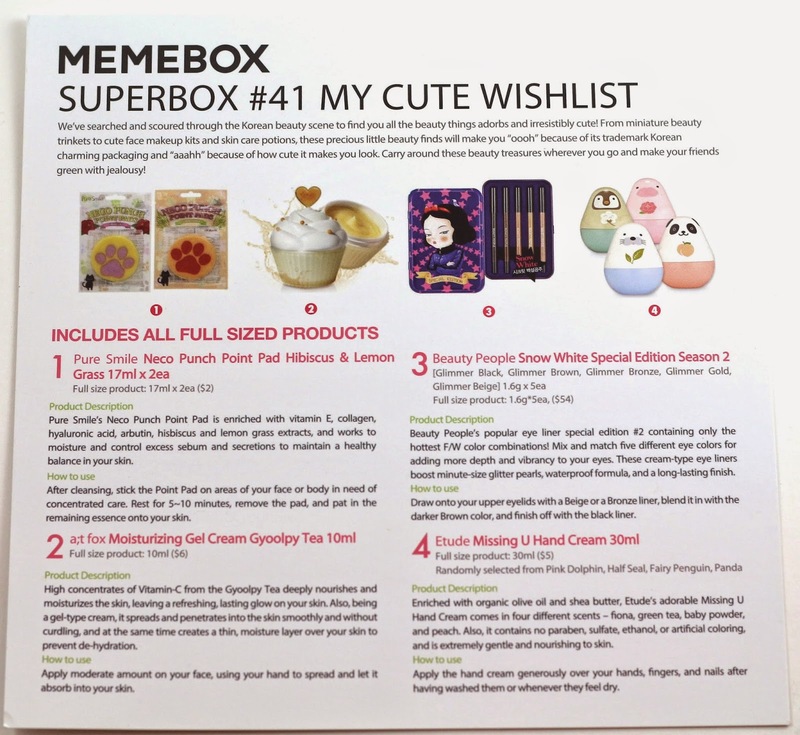 Overall, this Memebox Superbox #41 My Cute Wishlist had a total value of $91 and I think it totally stuck with the cute theme and ran with it! I really like this box, I can't wait to use all the products and I may even seek out some more of the animal shaped hand creams from Etude. It makes me even more excited for Cute Wishlist #2 which I ordered in a bundle too so it will be here so soon! Gently guiding your discovery, Memebox offers the utmost freedom by steering away from traditional subscription-based programs. 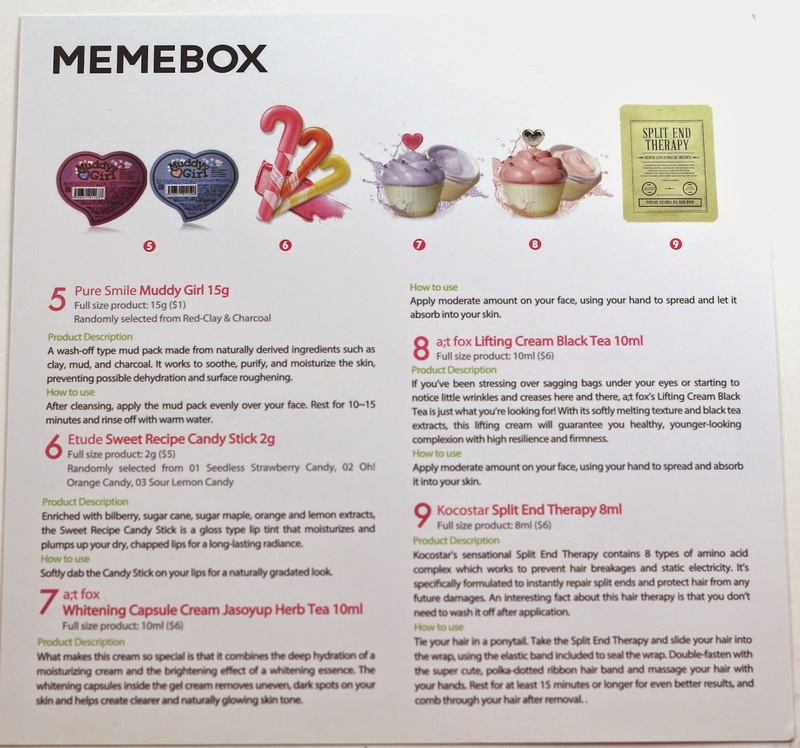 Order from Memebox only when you want to, as often as you want to. Get free standard shipping on 1 of your boxes when you buy 2 or more boxes: SHIP4CHEAP3 Ends Aug. 24th! 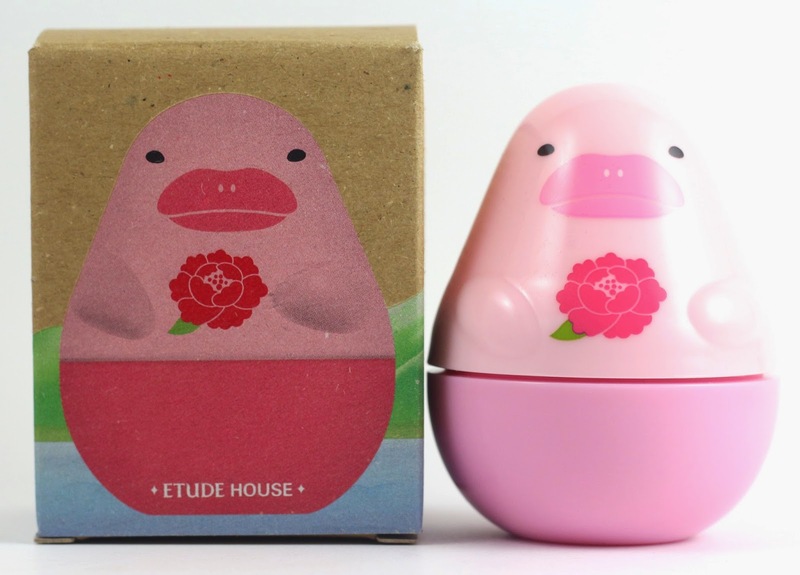 I was fighting with myself over whether to buy this box then when I finally decided to get it, it was sold out :( It really is a super cute box! Especially the animal shaped hand creams!! Eek! Okay I'm gonna head on over the the Memeshop now..
Haha yeah I do want more of those hand creams. I hope you got a chance at the Cute Wishlist #2? Sadly, no :( I decided to limit my Memebuying (or else this spending thing could get WAY out of hand!) and since that box came out toward the end of the month I had already reached my limit. It was so hard to not click that button!